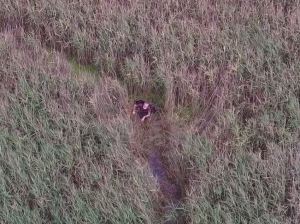 The dramatic moment a police drone found a man stuck in marshes after being reported missing from Brancaster beach has been released. Peter Pugh, aged 75 and from Brancaster, had been walking with friends and family at approximately 5.10pm on Saturday, June 16, when he became separated from them. 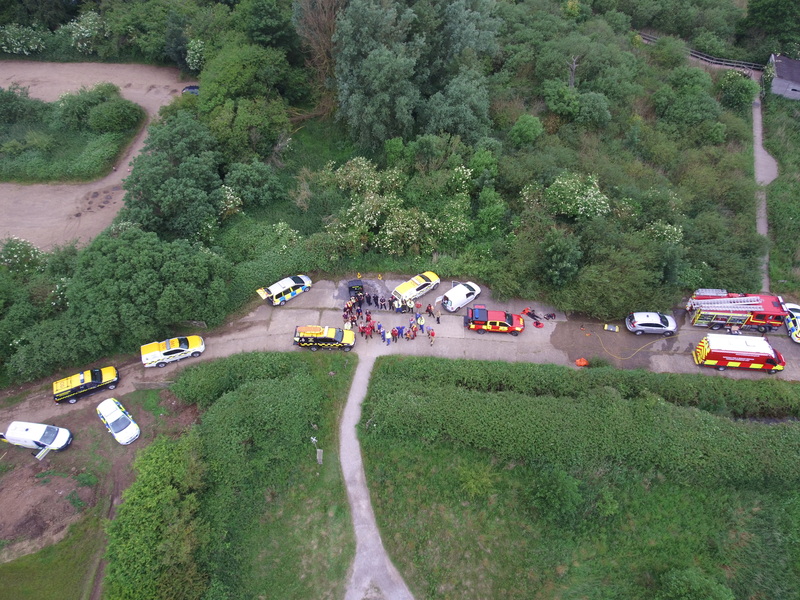 Norfolk police, assisted by HM Coastguard, Hunstanton and Wells Inshore Lifeboat and Norfolk Lowland and Search Service, began searches of the local area throughout the night and into Sunday, June 17. 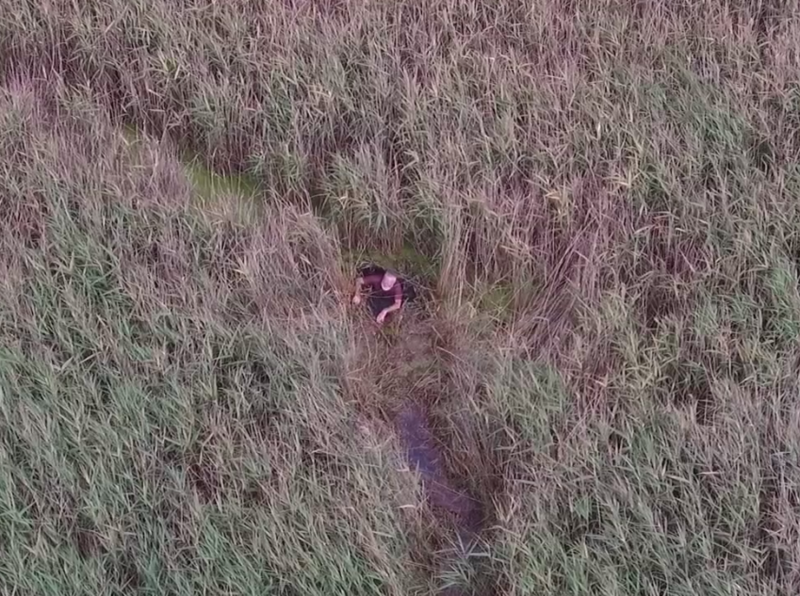 At approximately 2.35pm the Norfolk Police drone, being piloted by Sergeant Danny Leach, spotted Peter stuck in very dense reed beds and marshland at Titchwell. Sgt Leach was then able to guide a team from HM Coastguard and Norfolk Fire and Rescue Service to him. The team pulled Peter from a deep muddy creek before providing first aid until the Coastguard rescue helicopter arrived to winch him out. This entry was posted in Cromer, Holt, Home Page, North Walsham, Sheringham and tagged drone, marshes, norfolk, police, rescue on June 19, 2018 by Gay Webster.